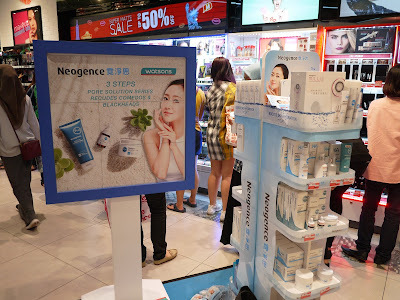 Living in our tropical country with hot and humid weather, our skin gets oily easily. If you do not take good care of it, you will see the enlarge pores with oily skin after some time. Honestly, big open pores is so irritation, and it could lead to black heads/white heads, acne and scars. It sounds horrible, isn't it? 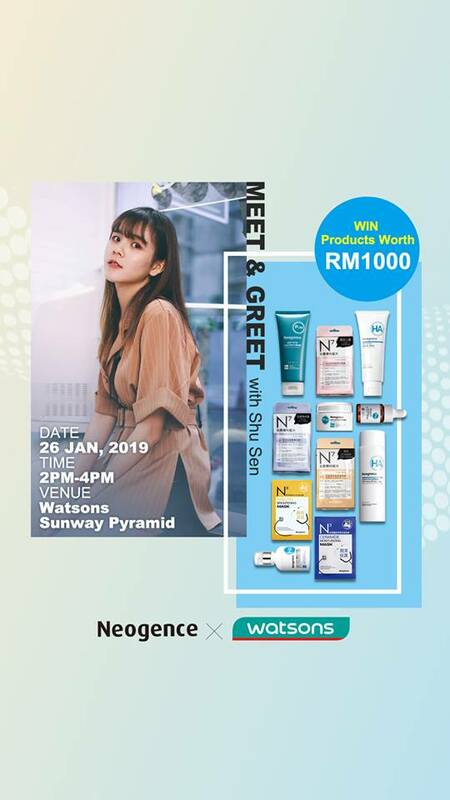 Neogence has invited Shu Sen, a top Malaysia youtuber to share her skin care tips with all of us on the exclusive meet and greet event held at Watsons, Sunway Pyramid not long ago. Her skin is flawless unlike many other teenager. She shared that she has been using the new Neogence Pore Solution Series to take care of her skin. Comedones continue to grow and pores become larger and larger on oily skin if in-depth cleansing is not performed accurately. Neogence Deep Pore Cleansing Mask combines natural clay and charcoal powder that effectively adsorbs sebum, removes dead skin cells, cleanses pores deeply, and weakens the solid roots of comedones. Once comedones are removed, pores will feel refreshed again! 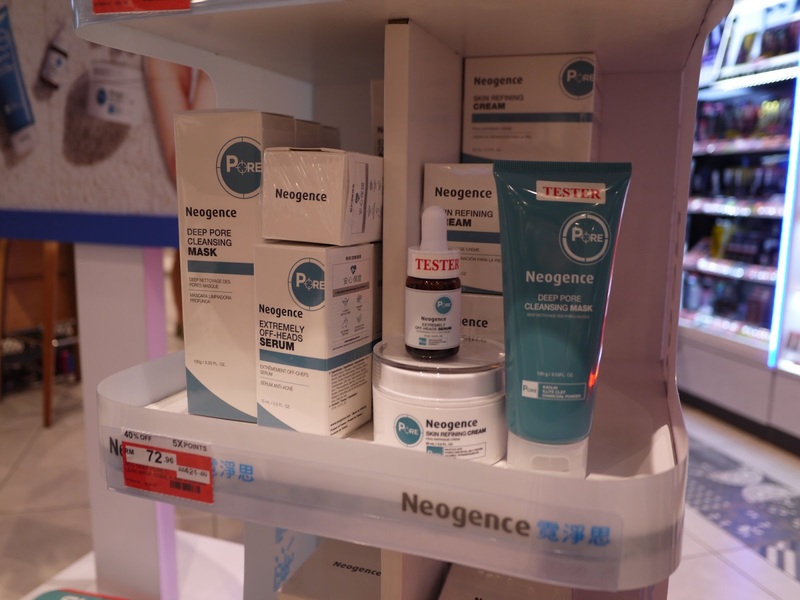 Azeloglicina and Gluconolactone effectively and deeply dissolve heads and blocked pores completely. 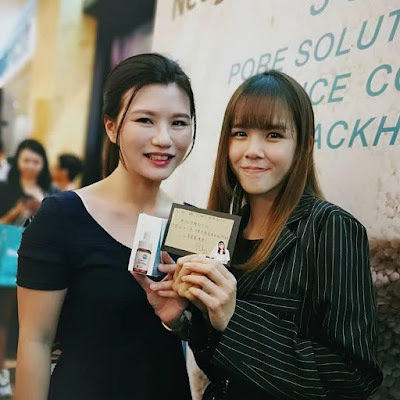 EVERMATTM combined with Sebum Control Enzyme, effectively improves the conditions of the cuticles, tightening the pores and reducing the blockage of sebum and acne. The second generation cleansing formula is suitable for sensitive skin, which functions effectively to avoid the uncomfortable conditions caused by dry skin problems and outside irritations. 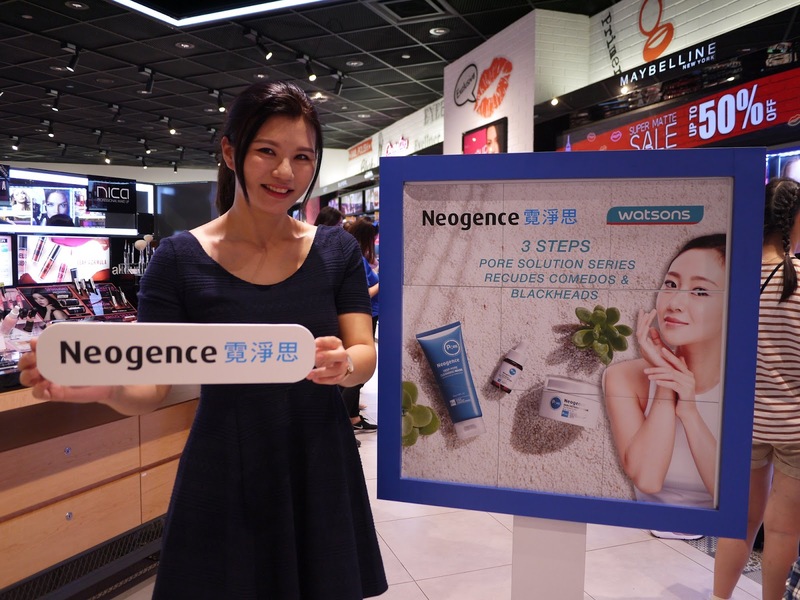 The annoying skin problems such as "dark skin, large pores, acne pits and unsmoothness" are dealt with by Neogence Skin Refining Cream for you! Combining the three counters with effective medical beauty ingredients, the skin is subjected to a two-stage "Rejuvenation" program for "Inner activation and external shines". Hydrolyzed Royal Jelly Protein works with collagen in helping skin cell renewal and repair. High concentration of Salicylic Acid and Ascorbyl Tetraisopalimtate deliver gentle skin peeling and visibly improve dullness, acne scars and dark spots. That's it. Just 3 simple steps and 3 brilliant products for us to get rid of oily skin, bid farewell to big pores, yay! Neogence Pore Solution Series is available at Watsons Malaysia.